1972 — Spectrocoupling. Screenprint on paper. Pop Art / Figurative style. 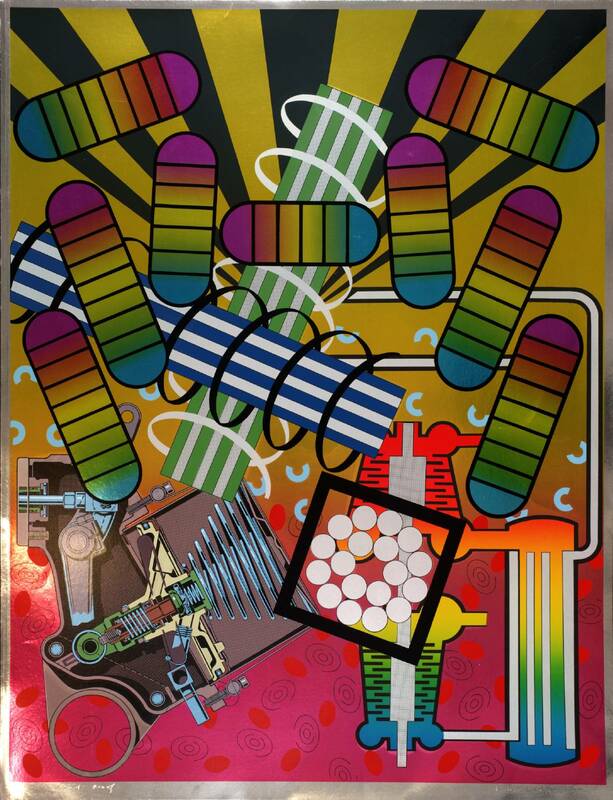 Peter Phillips (1939-). Tate Gallery, London, UK.